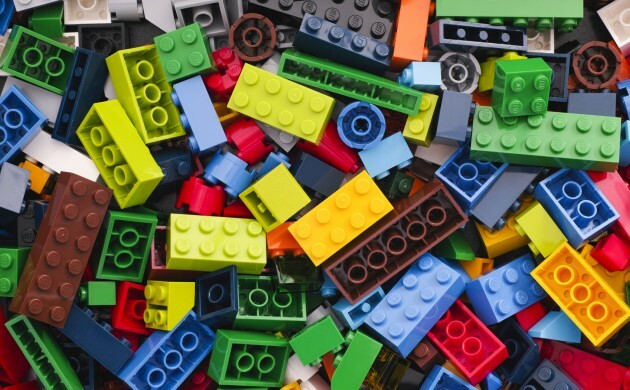 The Kirk Kristiansen family, who owns the Lego empire, has strengthened its position as the wealthiest family in Denmark, according to new figures from Berlingske Business. Their fortune is estimated to 145.7 billion kroner, which is over 100 billion kroner more than what the second richest family of Holch Povlsen owns (see the list below). The Louis-Hansen family, which founded the manufacturing company for medical devices Coloplast, round up the top three. The total personal wealth of Denmark’s 10 wealthiest families is estimated to 314 billion kroner. Seven of these families come either from Jutland or Funen. The wealthiest person in Sweden is the founder of Ikea, Ingvar Kamprad, whose fortune is estimated to 417 billion kroner. The assessment of individual fortunes is debatable as some have placed family-owned firms into funds or trusts, which also makes the exact extent of their wealth non-transparent.